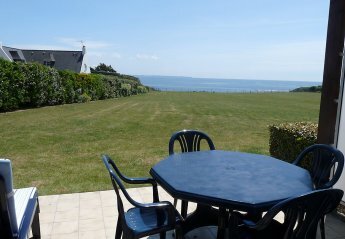 Found 17 holiday rentals in Moelan sur Mer. 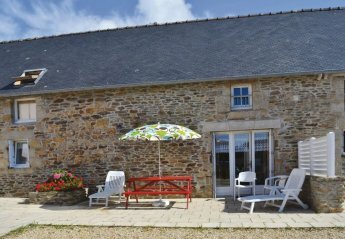 Brittany small beachfront cottage - This cheerful property sits right on the lovely, classic Atlantic beach of Le Pouldu. 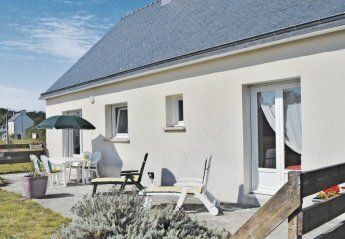 France beach holiday home - Just 100 metres from the beach, with direct access. Secluded and spacious villa on 3 levels. Private indoor heated pool, hot tub, sauna and games area. Beautiful garden for relaxing. 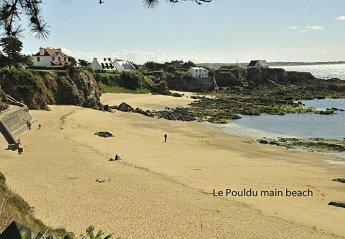 Located 3 km from the beach at Le Pouldu on the south Brittany coast. 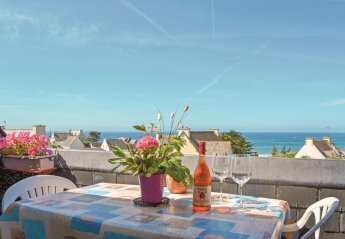 This very attractively decorated, well-equipped, fourth floor apartment has exceptional sea views, looking out into the distance to the Isle of Groix, from its top floor vantage point. 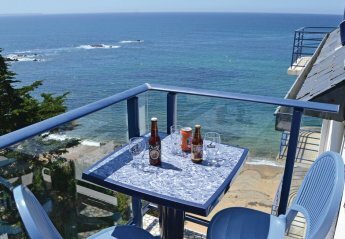 With sea views from their south facing balconies, these two first floor holiday apartments (owner on ground floor) are just a short walk from the family-friendly golden sands of Kerou beach. 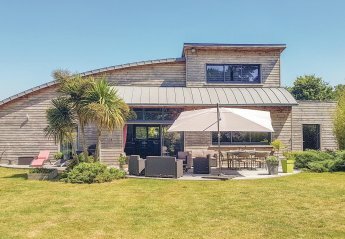 This spacious holiday ground floor property is set in secluded and extensive gardens just 2.6km from the 3 family-friendly beaches of Le Pouldu. Closer still is Porsarc'h (500m). 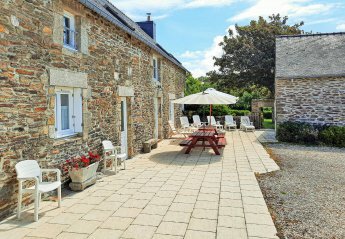 Set in a restored farmyard just 1km away from one of Brittany's most picturesque little fishing ports, this holiday home is perfect for a great beach holiday. 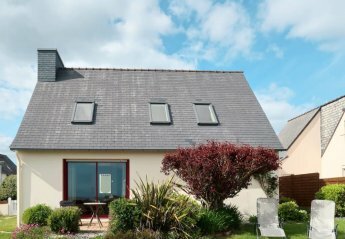 Located on the edge of the seaside resort of Clohars-Carnoët, this house is all on one level and set in a large enclosed lawned garden. 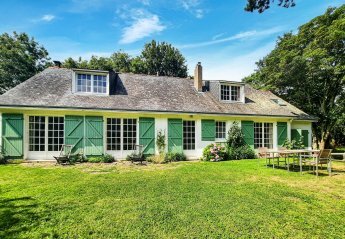 Set in a restored farmyard just 1km away from one of Brittany's most picturesque little fishing ports, these properties (FBF463 & FBF412) are perfect for a great beach holiday. 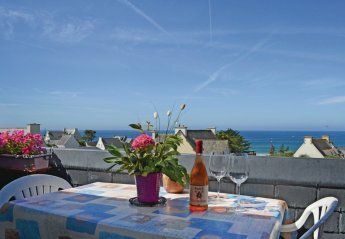 This 2 bedroom apartment is located in Clohars-Carnoët and sleeps 5 people. It has barbeque facilities, parking nearby and a gym. The apartment is within walking distance of a beach. This 4 bedroom house is located in Clohars-Carnoët and sleeps 8 people. It has WiFi, a garden and barbeque facilities. The house is near a beach. This beautiful holiday home will seduce you at first sight! Located in Moëlan-sur-Mer, 5.7km from the beaches and 13km from Quimperlé. 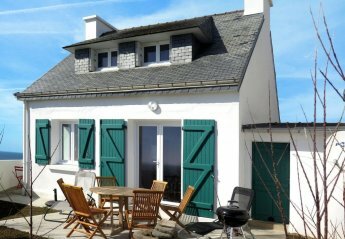 This 3 bedroom house is located in Clohars-Carnoët and sleeps 6 people. It has garage. The house is within walking distance of a beach. This 2 bedroom house is located in Clohars-Carnoët and sleeps 4 people. It has WiFi and garage. The house is within walking distance of a beach. 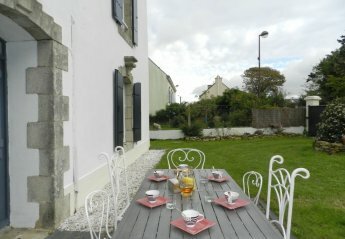 This 3 bedroom house is located in Clohars-Carnoët and sleeps 6 people. 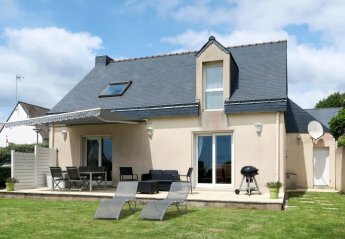 This 4 bedroom house is located in Clohars-Carnoët and sleeps 8 people. 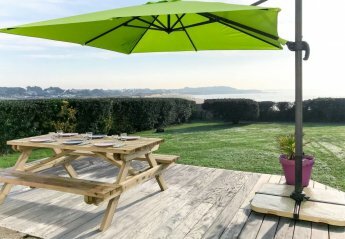 Looking for holiday lettings in Moelan sur Mer? We are in the process of placing rental properties in Moelan sur Mer on this page. 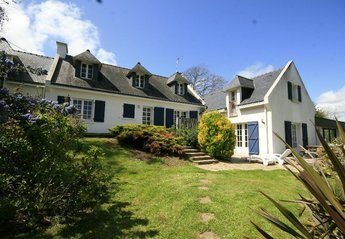 Please enter your name and email address below and our team will email you our selection of properties in Moelan sur Mer. And this is a FREE service!